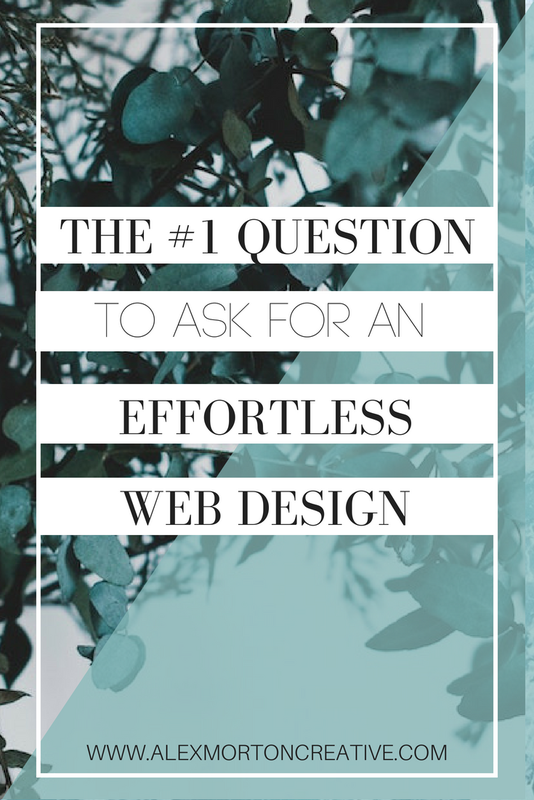 If you're reading this blog post, chances are you currently have a website for your business. And if you don't, then you've probably been majorly thinkin' 'bout it. It can feel damn-near impossible to design your website. I've been there. You have something awesome in your head and then you sit down at your desk and suddenly everything becomes a lot more enticing. We're talkin' cleaning your home for the third time today, finally getting around to writing a letter to your high school pen pal buddy from decades ago, going through your closet just to make sure all of your old clothes still fit - everything and anything that isn't dealing with your lousy website. The minute you think about and figure out what the end goal is for anyone who visits your website, your job becomes easier. Like, way easier. Because you can then cut out all of the extra F L U F F that comes with all the pages you think you should add - because "everyone else has them" - and scale it way, way down to the slick, bare bones of what you really need. What do you want your website visitor to do? Book a coaching session with you? 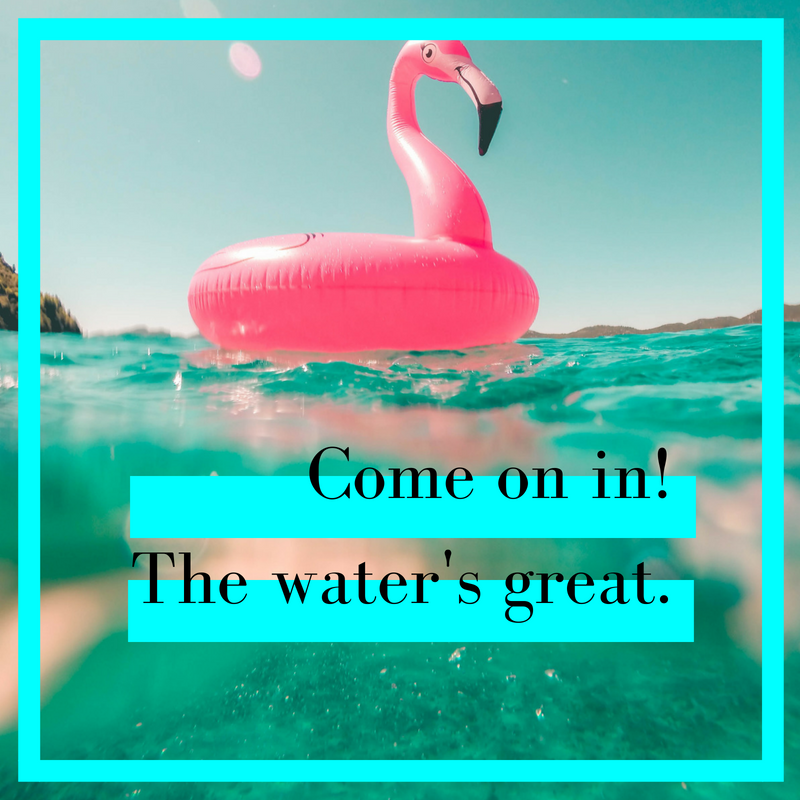 Get on your mailing list and then start your sales funnel from there? Figure out what you want your people to do, and then make it simple as all heck for them to get there. Even if that means designing one, long-scroll landing page with epic copy that gets into your readers' heads and has them tripping and falling all over themselves to get a hold of whatever you're offering. In short, when you're so feelin' so overwhelmed with the design of your website that you're considering vacuuming your cobwebby ceiling via precariously perched ladder, just remember to think about the simplest, simplest way to get your people to where you want them to go and do just that. You might just surprise yourself with how effective it can be.